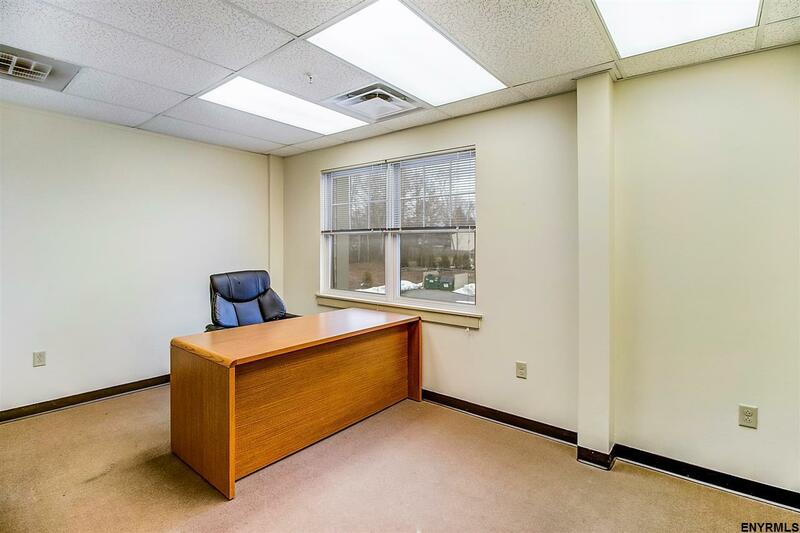 Second Floor Office space in newer Professional office building on busy West Avenue corridor. 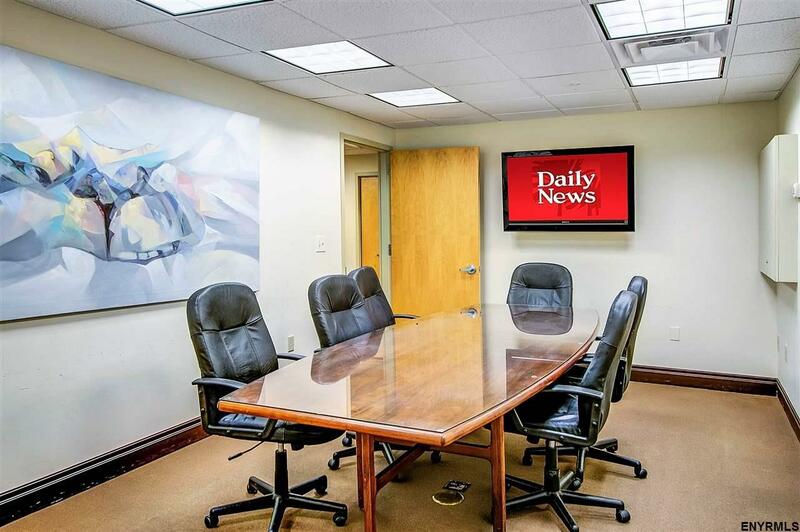 High visibility location without downtown hassles. 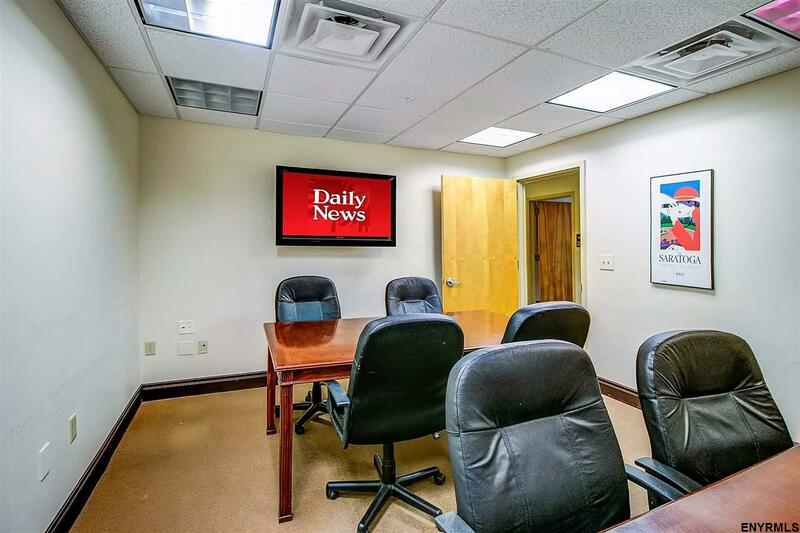 Suite 206 is 151 sqft; shared conference rooms, copier/mail room, hallway bathrooms. Rent is inclusive. 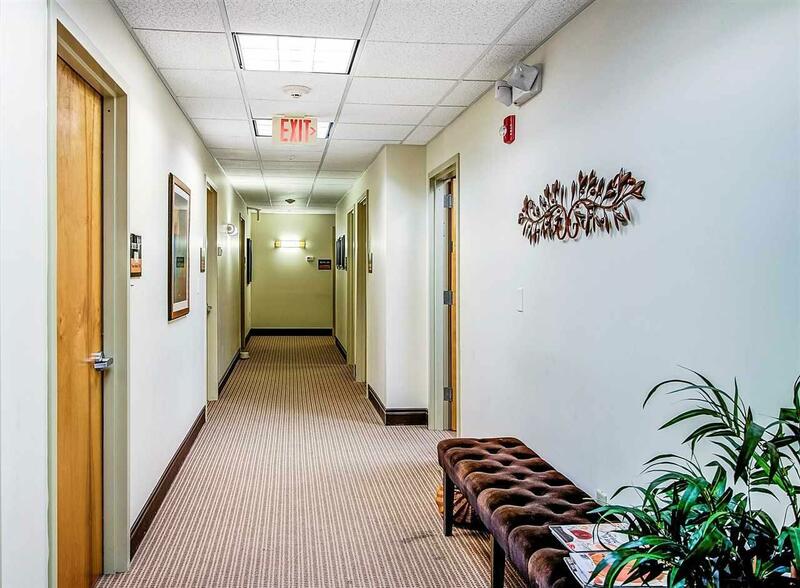 Building amenities include coffee shop, fitness center, elevator, heated sidewalks, security and plenty of private parking.